1) What is the best way to get around Harrogate? Harrogate is a big town, but don't worry because our apartments are in the town centre. 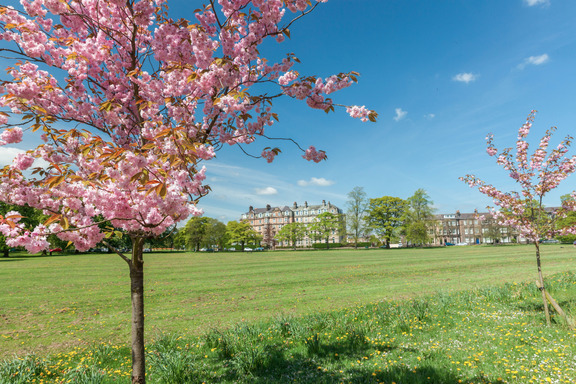 The best way to get around Harrogate when staying at Harrogate Lifestyle Apartments is to walk, so you can enjoy the best of Harrogate at your own pace. 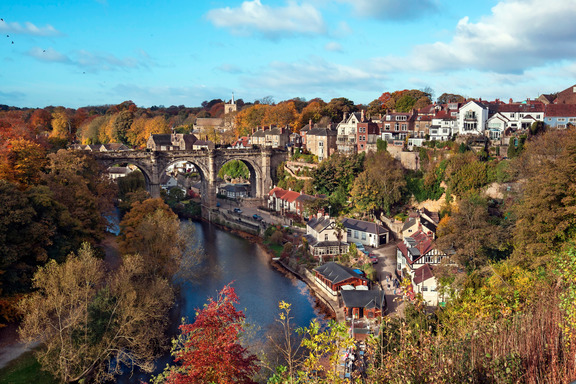 If you decide to go further afield, there are great bus and train links that can take you to more fantastic places around the area like Knaresborough, York and Leeds. You think we are posh in Harrogate, well just wait until you've seen the 36 bus! You can book a tour guide and visit some stunning cathedrals, castles and manor houses around the area if you wish too? We can recommend a superb tour company for you called YorTours. Our guests even receive discounts on their exceptional services so we advise that you spend several nights in Harrogate to make the most of the area. You will see why Harrogate was voted the 3rd most romantic place in the WORLD! 2) Where are the shops in Harrogate? Harrogate has some of the best shopping experiences available to you in the UK. There are so many independent shops to discover, as well as high street names you know and love, that you really are spoiled for choice. One of the most famous areas to shop in Harrogate is in the quaint cobbled streets around Montpelier Quarter just around the corner from our apartments. Here you can enjoy new, modern and contemporary retailers; Farrah's famous toffee and food emporium, exclusive ladies' and men's fashions, hair and beauty salons, antiques, contemporary furniture, interior designers, kitchen and bedroom specialists can all be found nestling side by side in the quarter. 3) When in the year is it best to visit Harrogate? There are not many places in the world that you can visit that boasts such beauty all year round, but Harrogate truly is one of them. The seasons are so distinguished in Harrogate that whether you decide to visit in Spring, Summer, Autumn or Winter, the scenery is breath-taking and there is always plenty to do midweek and during the weekend. Simply free up some dates in your diary then book your stay at Harrogate Lifestyle Apartments and pack your bags! Call us on 01423 568 820 or send us an email. 4) How should I pack when visiting Harrogate? Knowing what to pack, can sometimes be a worry. So we have a few helpful tips for you on what you should bring. Everything you could need in the apartment is already here waiting for you. We have that part covered, so our advice is to PACK LIGHT and remember to leave some space in your suitcase for your journey home... There is no doubt you will fill this with all the fabulous treats and gifts you have purchased during your stay. Ladies, play it safe and bring some comfortable flat shoes... so your feet don't get tired after shopping ALL DAY LONG. Then bring your heels and an elegant dress for the evening! 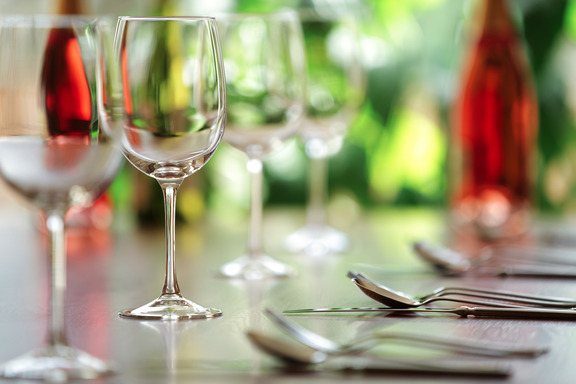 With so many fantastic restaurants on our doorstep, you will want to glam up for the romance of Harrogate to set in. Gentlemen, with a smart shirt and trousers, your day wear can drift into the night with ease in Harrogate. But if you want to really dress to impress for the Harrogate Lifestyle, there are many discerning gentlemen's outfitters close by, offering fine quality bespoke tailoring, hand finished shirts, luxury tweeds, executive business wear, formal evening wear and tailored shooting suits. It will not just be the ladies that need tearing away from the dressing rooms in Harrogate! 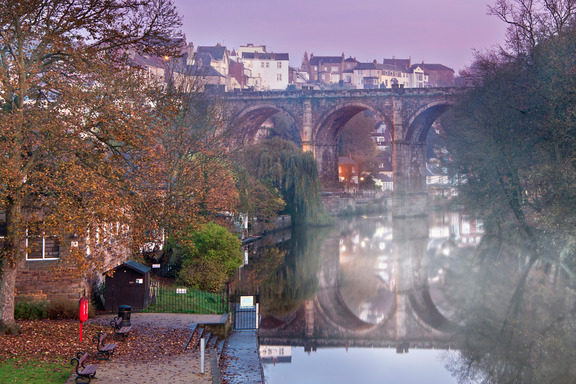 5) Why is Harrogate suitable for both business and leisure? Leisure guests always wish they had booked for longer. 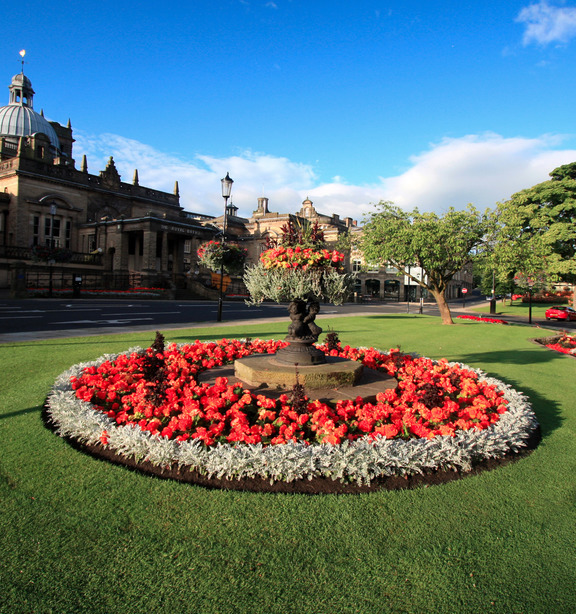 There are just so many gardens, galleries, shops, spas, restaurants in Harrogate and quaint villages and towns around the area to enjoy, that return trips are always being planned before departure! Business guests love coming to Harrogate for the fantastic home from home facilities in our serviced apartments which make them so much more comfortable than a hotel room that they might be used to. We have a lot of business guests stay with us during exhibitions put on by the Harrogate Convention Centre, The Harrogate Royal Hall, The Yorkshire Event Centre and The Pavilions of Harrogate at the Great Yorkshire Showground which holds the famous annual event called The Great Yorkshire Show among many others. 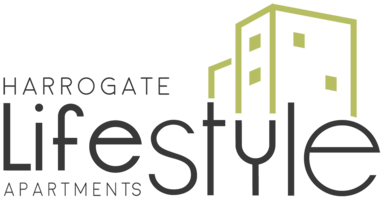 #HarrogateLifestyleapartments are exceptionally convenient for accommodating visitors exhibiting at the Harrogate Convention Centre as we are directly opposite the venue. We are also just a short walk away from the train station, all the best restaurants, bars and cafes. 6) Are Harrogate Lifestyle Apartments child friendly? Yes absolutely! In fact you can book any of our apartments and children under the age of 6 years old stay FREE of charge when using existing beds. We even have a hot tip on a company you can hire baby equipment from too rather than bring it all with you for your stay. Click here to read "Harrogate Lifestyle Apartments No1 top tip for Mum's and Dad's coming to stay in Harrogate" - Eat Sleep Play Go | Travel with baby made easy. 7) Where to park in Harrogate? 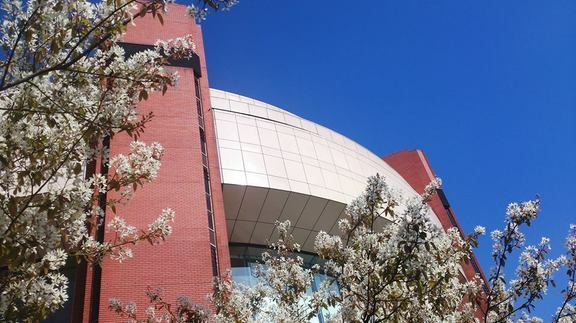 Harrogate Lifestyle Apartments are conveniently situated with the Multi Storey Jubilee Car Park to the rear of our building, so public car parking is very close when staying with us. You can find more detailed information on nearby parking options on the LOCATION page of our website, including where you can park for FREE!